Artec Leo - CMM Inc. 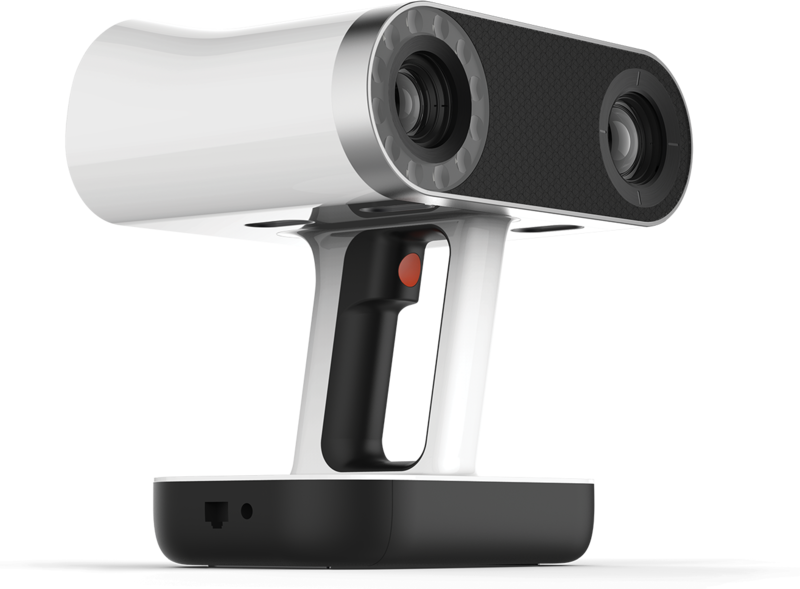 The Artec Leo is the fastest professional handheld 3D scanner on the market with 80 frames per second 3D reconstruction rate. The Artec Leo is an ideal scanner for large objects as it an entirely self-operating unit. From the onboard HD screen to the included 256GB SSD, you are uniquely able to concentrate on the task at hand. Artec Leo can 3D scan and process even large objects, and scenes fast and accurately. For even greater precision, users can point the scanner closer to the object to pick up intricate detail, just as they would zoom in with a video camera. Thanks to the powerful embedded processor and the inbuilt battery, Artec Leo gives you true freedom in 3D scanning. With no need to connect to a computer or to plug into a mains power source, you can hold Leo in one hand and walk around freely, scanning your object unhampered by any wires or additional equipment.